CBS News has introduced new special report graphics. The overhaul includes a new countdown slate and title with a heavy underscore drum beat. 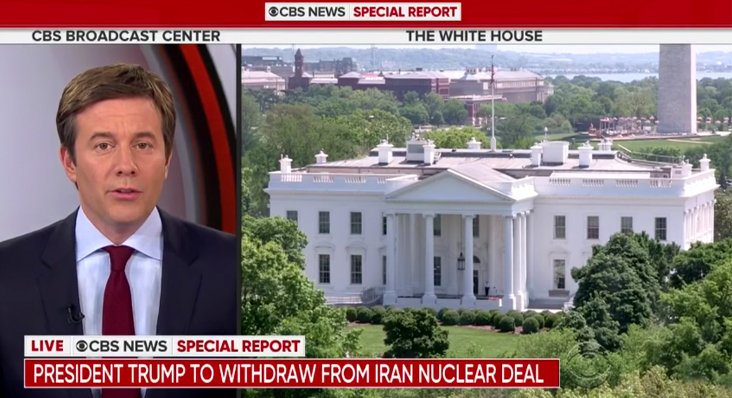 The new open uses a red, black and white ring motif that ties into the CBS eye logo and also has visual connections to the CBS O&O graphics package. 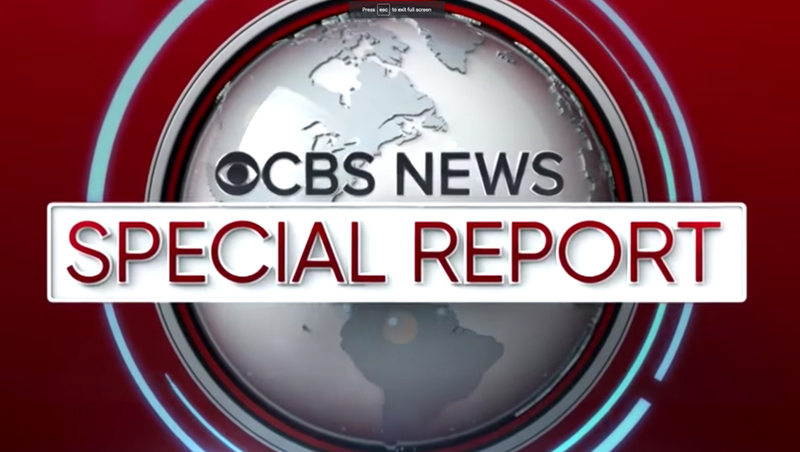 A white box on top includes a live bug, a CBS news logotype and the words “special report,” with the first and former being in red. 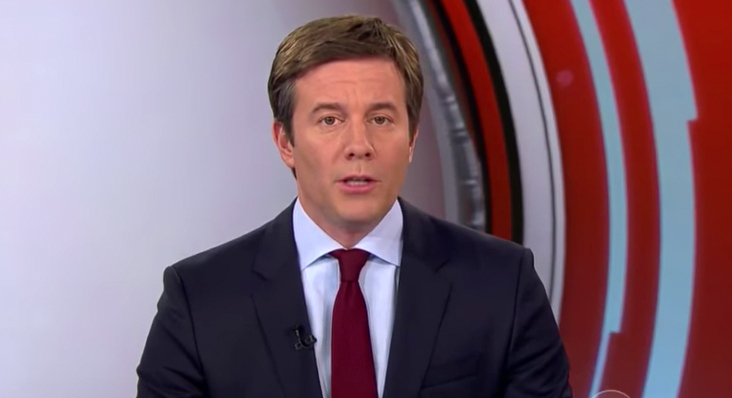 The red and black ring motif is also used on the animated background that appears behind anchors.